In Defense of Selfishness (2015) exposes the dark side of an attribute most of us assume to be good: altruism. 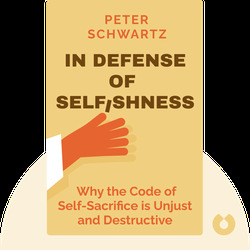 It explains why, despite common misconception, altruism is harmful, devaluing both individuals and societies at large – and why selfishness is the alternative that can provide us with liberation. Peter Schwartz is retired Chairman of the Board of Directors and current Distinguished Fellow of the Ayn Rand Institute. 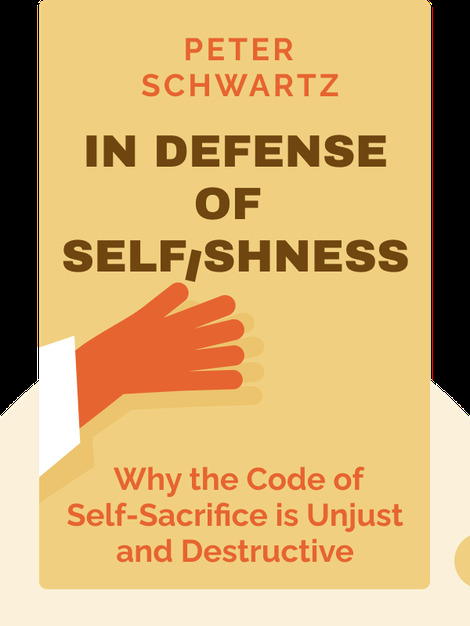 In Defense of Selfishness is his third book.